High qulaity, professional manual printing services from Calderstone. 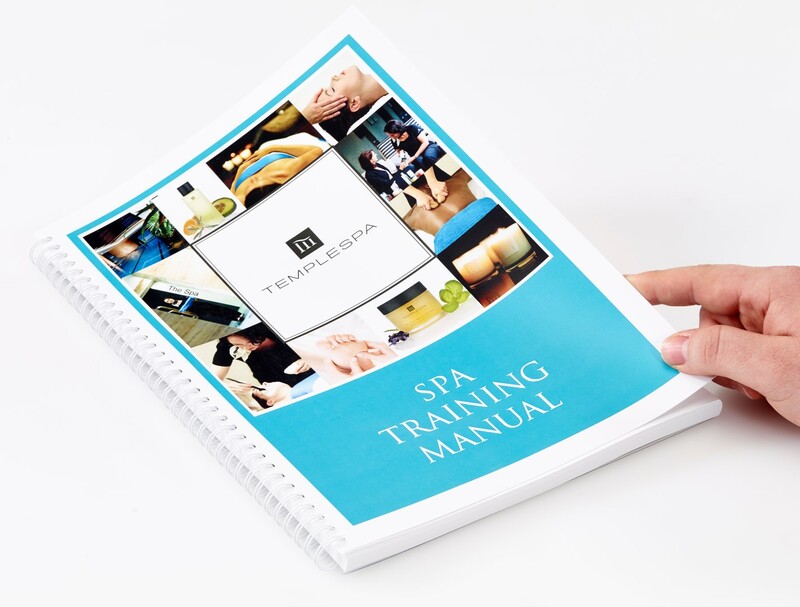 Whether for product instruction, or for education and training, manual printing needs to be durable and long lasting. 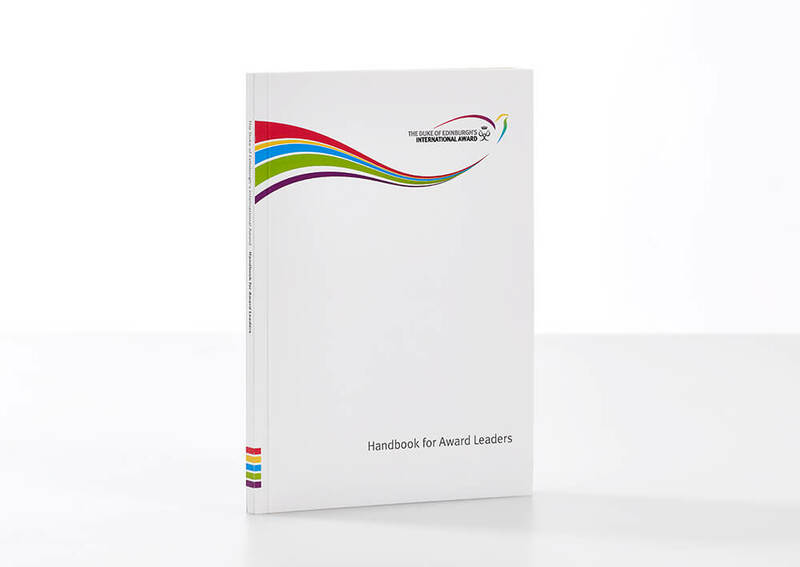 You can rely on us to advise on specifications that are suitable for your training and/or instructional manual printing needs. We will demonstrate the use of perfect binding, PUR binding, thread-sewing or, if appropriate, wire-o binding to ensure your manuals stand up to the rigours of their environment. We understand that manuals are likely to be used heavily so the type and quality of binding is paramount.